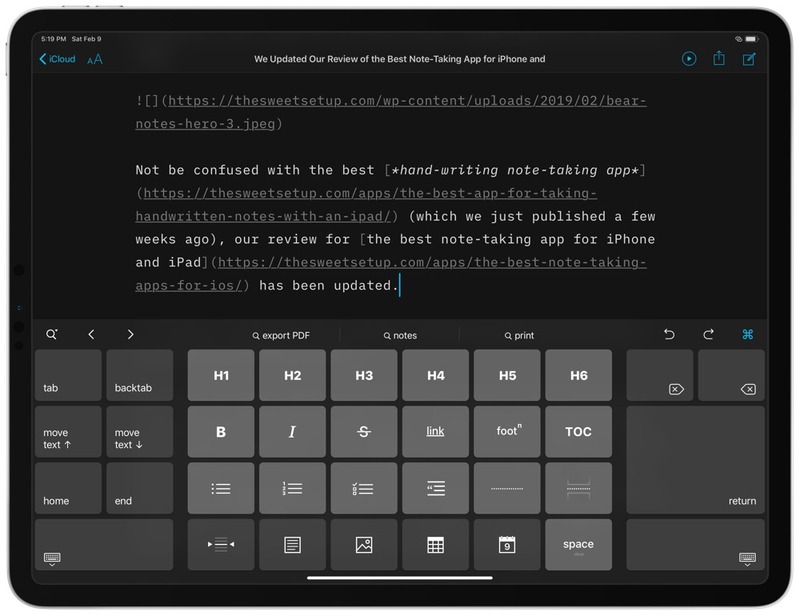 After spending time with the best hand-written notes app for iPad and our favorite notes app for iOS, we figured it was also time to revisit our favorite iOS apps for working with Markdown: iA Writer. Markdown writing apps are a playground on iOS, and this keeps the category vibrant and interesting. 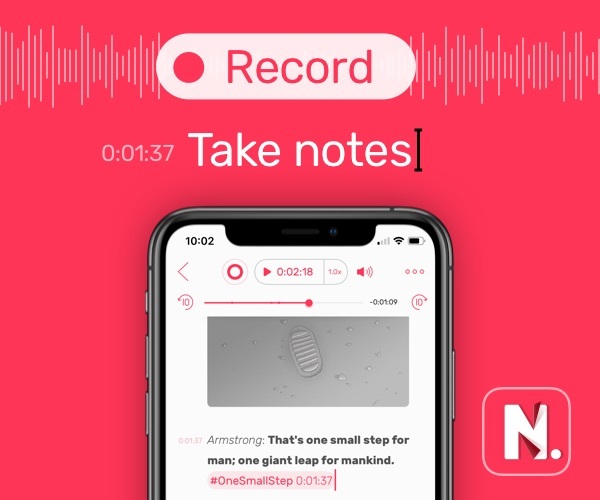 Our pick for this category is still iA Writer, but it’s enjoyed some recent feature updates that keep it relevant and as powerful as ever. The team behind iA Writer have been busy over the past several months, so let’s start with what happened in version 5.1. 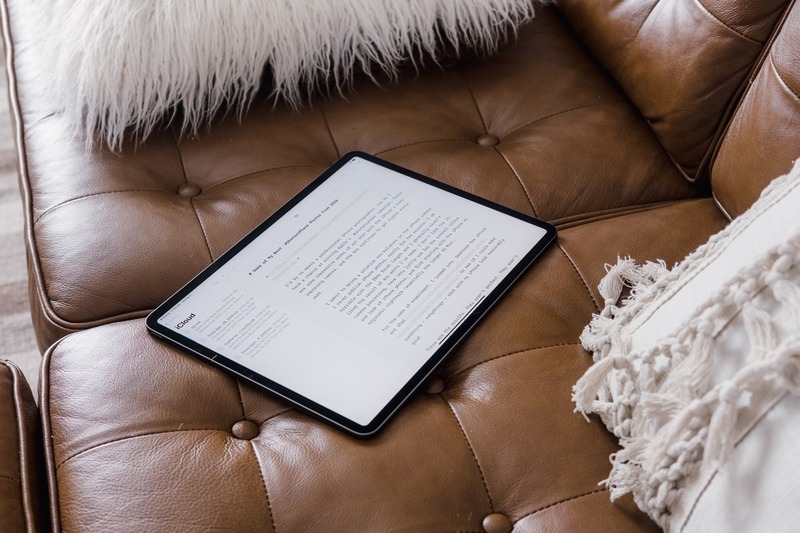 Like most writing apps today, iA Writer follows a strong folder-based approach to organizing your documents. With the additional option to use hashtags, your organization power grows exponentially. Hashtags are automatically recognized by the app and you can also add them as quick access buttons on the file browser pane. Hashtags combined with Smart Search is a dream come true for organizing all those documents scattered through iCloud, Dropbox, and elsewhere. With version 5.2, the team introduced an all new typeface to the mix. Instead of just mono and duo, we now have quattro. They all have their stengths, but the additional option is welcome to writers and editors alike who crave the larger space and clean image while working and reading. Version 5.2 also includes “open-in place” support, a feature we here at The Sweet Setup have been using in new and improved ways. 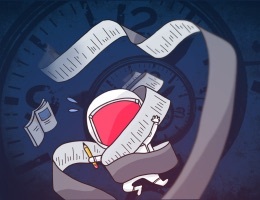 We’ve adopted a workflow that utilizes a Bitbucket repository, Working Copy, and iA Writer to track changes on our text files, and we’re now able to do all our writing inside iA Writer thanks to its “open-in place” support. 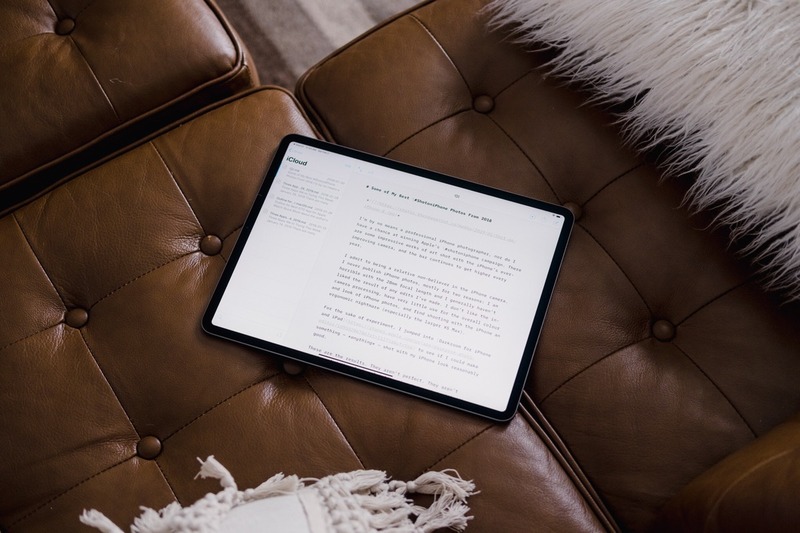 Although this isn’t a perfect collaborative writing workflow, we’re happy to report that the iPad has come a long way for teams working on shared text files. 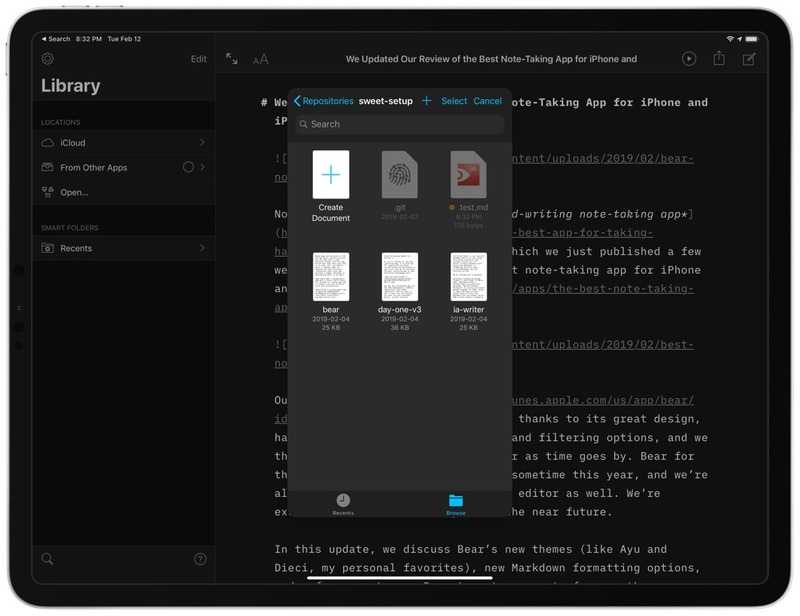 There’s a lot more to like about iA Writer today, and you can read all about it in our review. And if iA Writer isn’t quite your thing, there’s always 1Writer and several other worthy options for your consideration.